For a break down of the techniques I use and what I have been trained in, visit my About Me Page. 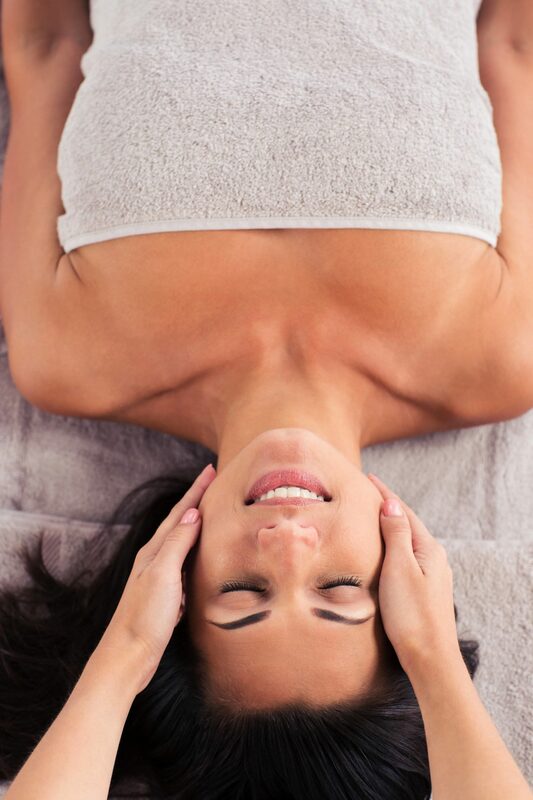 Remedial massage is the systematic assessment and treatment of the muscles, tendons, ligaments and connective tissues of the body to assist in rehabilitation, pain and injury management. It’s performed to create favourable conditions for the body to return to normal health after injury and is defined by the premise that the treatment can reasonably reverse certain physical effects a patient may be presenting. If a patient has suffered a moderate injury resulting in structural pain and/or loss of function, then remediation is required to reduce or eliminate pain and restore that function. Remedial massage is designed to balance muscle/soft tissue length, tension, tone which will in turn promote the return to normal joint/capsular/bone position; increase the flow of blood and lymph, particularly in the injured areas, thus removing blockages, damaged cells, scar tissue and adhesions resulting from injury. Essential, Remedial Massage is a combination of some or all of the following modalities in order to restore good health to your muscles and tissue based on your individual needs. I provide a firm massage and specialise particularly in Deep Tissue Massage and Trigger Point Therapy – but I always adjust the pressure to your tolerance levels. I often use Deep Tissue Massage in my treatments but I always cater for the individual client. I have found this to be one of the most effective techniques at eliminating pain. I use this in conjunction with other treatments. Trigger Points are simply the proper term for “knots”. I often find Trigger Points can be the causes for several complaints such as headaches, aches and pains. They are caused by overuse and can be worsened by stress. This is an area which I am currently doing further study and growing in. I will be attending a “Sports Taping workshop” at the end of August 2017 which will add to this area. The focus of Sports Massage is primarily treating sporting injuries (no, you don’t have to be an athlete to hurt yourself at the gym). At this stage I do not offer treatments at sporting events, but I can work with athletes for injury treatment and prevention. I highly recommend post-event massage if you have recently competed in a large scale event such as a marathon, sporting match, tournament or anything as this can help the body repair itself after this added exertion so that you can return to optimal performance faster. I will be looking to incorporate my training in Onsen and Sports Taping to create a new treatment option for any individual who is looking to stretch and strengthen pivotal muscles in posture and joint stability. COMING SOON! Manual lymphatic drainage is a very gentle massage technique used to stimulate the flow of lymphatic fluid (‘lymph’) – around your body. Using specific slow, light strokes, manual lymphatic drainage works on the connective tissues immediately below the skin (not the deeper muscles like remedial massage). Lymphatic Drainage is very light. I incorporate my knowledge of Aromatherapy into my Lymphatic Drainage Massages to provide the optimal result possible. I have seen amazing results from clients who have suffered from fluid retention. That being said, if you don’t need one and have no or very little fluid to be moved, you won’t notice any results. **Please ensure that prior to any treatment you tell me if you are having any other health issues as I may possibly need a referral from your doctor clearing you for Lymphatic Drainage. Now this is when you really feel like you need a good massage! At Denese Mentor Remedial Massage Studios, we have an awesome bean bag with a hole in the middle that you can lie facing down in and your belly is in the centre (it looks like a donut). It’s completely safe and a great way to have a comfortable and effective massage. Massage for pregnancy assists with the tensions and pains experienced during pregnancy caused by the extra weight and shift in the centre of gravity. Various techniques such as Swedish and Remedial therapies are used. Massage may be performed whilst the patient is lying on her side or seated. Once the pregnancy is advanced, patients are discouraged from lying on their back as this may cause pressure on deep blood vessels. Isn’t that lovely! Well written Denese! This is quite simply a relaxation massage. It can still have a firm pressure if you like that, but it doesn’t involve all of the work on trigger points and deeper muscle fibres. These are fantastic for gift vouchers!